It was officially confirmed midweek that Tommy Langford will be challenging for the British Middleweight Title against the defending champion Chris Eubank Jr in Cardiff on October 22nd at the Motorpoint Arena. It is by far Tommy’s toughest fight to date as he takes on a guy who continues to prove he is worthy of his Legendary name with explosive victories in recent times, and not forgetting it could of easily been Chris Eubank Jr vs Gennady ‘GGG’ Golovkin not so long ago. “Being a underdog is a good thing for me.” said Langford. If previous Eubank Jr fights are anything to go by than we should be in for an entertaining build up. There is hardly a dull moment when the Eubanks are involved, mostly down to Eubank Snr and his obvious desire to be in the limelight at any chance possible. 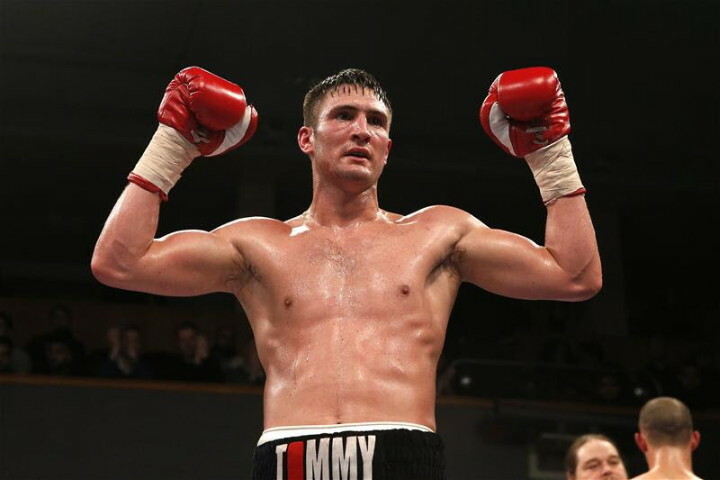 The fight will be 27-year-old Tommy Langford’s second successive fight to take place in Cardiff, Wales, previously beating Finnish boxer Timo Laine back in July. Tommy Langford vs Chris Eubank Jr will be a co-main event alongside another tasty, domestic encounter with Liam Williams defending his British and Commonwealth Super Welterweight titles against Ahmet Patterson. Tickets for ‘A Little Less Conversation’ can be purchased by going to www.frankwarren.com or by contacting Tommy Langford through his Twitter account @Tommy_Langford1. The show will also be televised live on Boxnation, Sky 437, Virgin 546, Freeview 255. Subscribe to Boxnation for just £12 a month by going to www.boxnation.com. Previous boxing news: Floyd Mayweather says no on a ring return: That’s old!